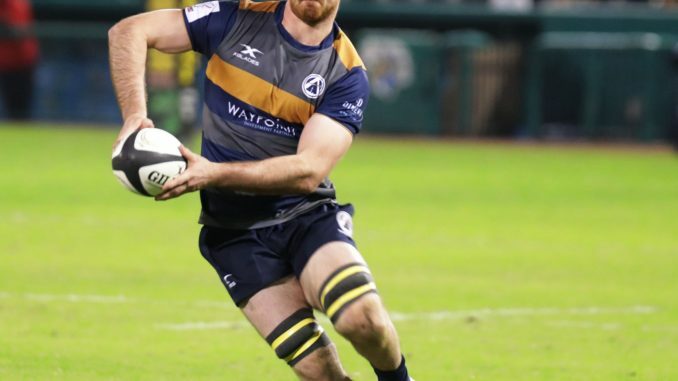 (TORONTO, ON) – The Toronto Arrows, the newest franchise in Major League Rugby, have announced their first player signings for 2019, and will be revealing many more in the coming weeks. Of the 12 signees, 10 are Canada eligible, and of those, seven came through the Ontario Junior and Senior Blues provincial system. Eight of the 12 signees have national team experience, with the octet amassing 129 combined senior test caps. More signing announcements, along with news about the season schedule, staffing and merchandise will be available in the coming days and weeks.